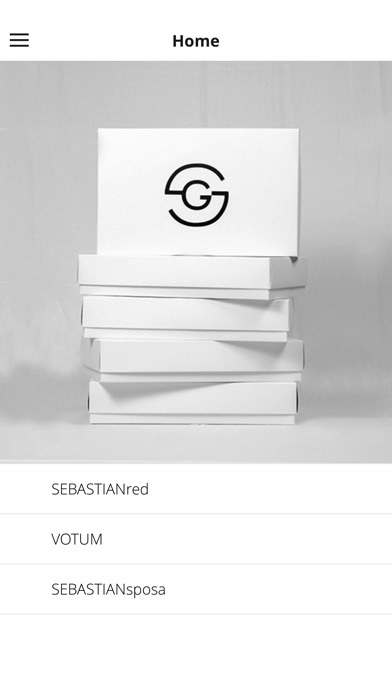 Sebastian Official - App - App Rediscovered! 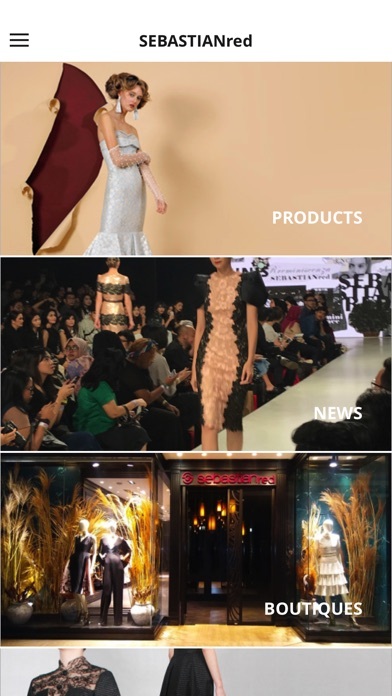 Discover the world of SEBASTIANred, VOTUM, and SEBASTIANsposa with editorialized shopping experience, exclusive access to the latest news around fashion show, events, and collaborations. You'll have information of our boutiques/ counters operational times and quick access to book an appointment to our boutiques, with additional maps feature to our nearest stores.